 UPDATE: Due to damage from Hurricane Irma, our Boutique is currently closed. We hope to reopen as soon as possible pending the repairs of our VGYH marina facilities. 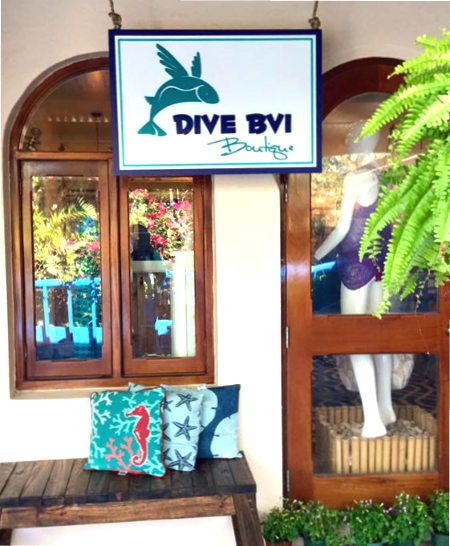 The Dive BVI Boutique is the newest location addition to the retail store chain. Local Virgin Islands jewelry and art, island memorabilia, unique and sporty swimwear, and other treasures can be found in the Dive BVI Boutique! 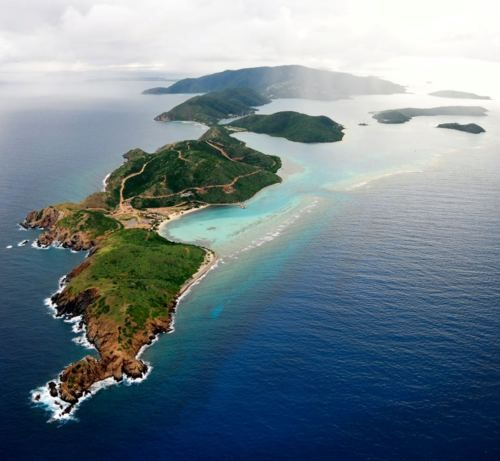 Book your reservations for delightful snorkeling day trips, scuba diving lessons, or an island hopping adventure at this fantastic store located in Virgin Gorda Yacht Harbor.